I met Dr. Rastogi years ago at a PKD (Polycystic Kidney Disease) awareness event, and it was clear from the start that he cared deeply for his patients. 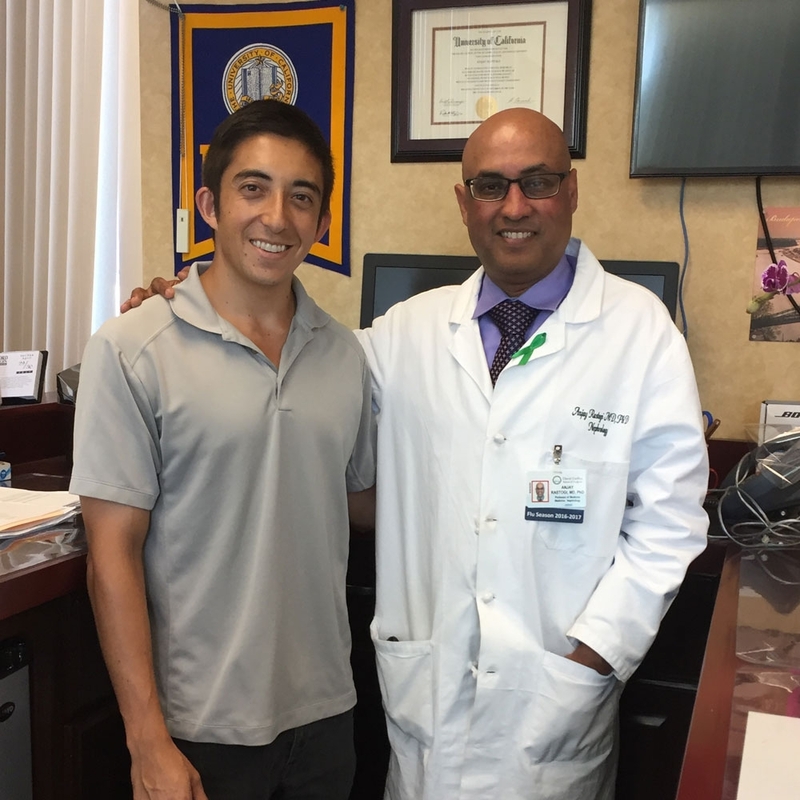 Dr. Rastogi has helped me enroll in multiple PKD clinical trials and manage my PKD, and over the years, he has always treated my family and I with the highest levels of respect, care and support. He consistently goes above and beyond to help his patients, and I am truly fortunate to have such a skilled, caring, and respectful individual as my doctor and as my friend. I think I speak for many people when I say that you are amazing and truly care about your patients. Thank you for all that you do, Dr. Rastogi!